Exonerated Death Row survivors from seven states will be taking their powerful message against the death penalty across Texas from October 12th through 19th. They will also be rallying support for the 12th Annual March to Abolish the Death Penalty in Austin, TX on October 22. 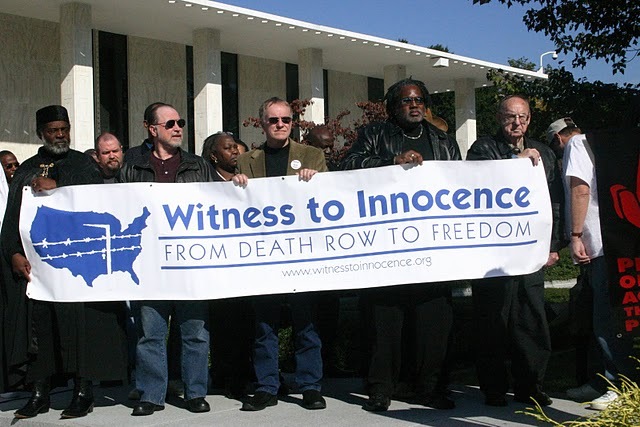 Witness to Innocence is the nation’s only organization composed of, by and for exonerated death row survivors and their loved ones. Witness to Innocence members bring a human face to the death penalty, illuminating the unfairness and immorality of capital punishment. To invite the Texas WTI Freedom Ride to stop in your community, contact Hooman Hedayati at hooman@witnesstoinnocence.org or (210)601-7231, or visit www.witnesstoinnocence.org. Each October since 2000, Texans and their supporters have gathered in Austin to oppose the death penalty. 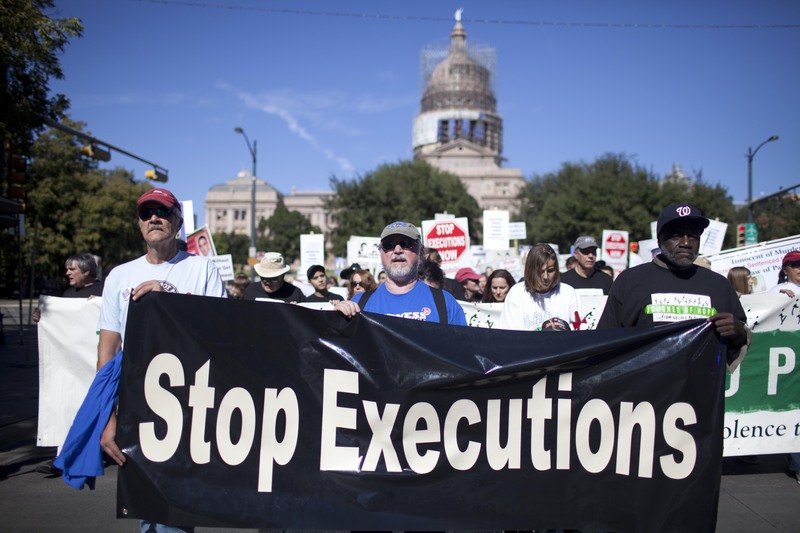 Once again in 2011, activists, family members of people on death row, community leaders, exonerated former prisoners, family members of murder victims, leaders of faith communities and all those calling for repeal of the Texas death penalty will come together at the Texas Capitol. Join us! Visit marchforabolition.org for more information and to sign on as a sponsor of the 12th Annual March to Abolish the Death Penalty. Come help build the statewide coalition that will eventually repeal the death penalty in Texas. The 12th Annual March to Abolish the Death Penalty will be held in Austin on October 22,2011 at the Texas Capitol. Join the Facebook event page. Each October since 2000,people from all walks of life and all parts of Texas,the U.S. and other countries have taken a day out of their year and gathered in Austin to raise their voices together and loudly express their opposition to the death penalty. 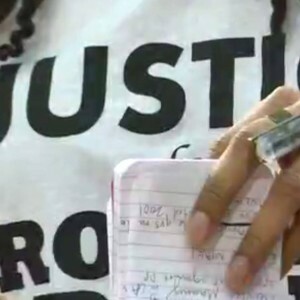 The march is a coming together of activists,family members of those on death row,community leaders,exonerated prisoners and all those calling for abolition. The march started in Austin in 2000. In 2007 and 2008,the march was held in Houston. It came back to Austin in 2009 and 2010. The annual march is organized as a joint project by several Texas anti-death penalty organizations working together with leading national organizations: Texas Moratorium Network, the Austin chapter of the Campaign to End the Death Penalty, the Texas Death Penalty Abolition Movement,Texas Students Against the Death Penalty,Texas Death Penalty Education and Resource Center, Kids Against the Death Penalty, and national organizations including Journey of Hope … from Violence to Healing, and Witness to Innocence.